A Decompiler is a tool that accepts an executable program as input and then converts into high-level language code that can be easily understood by software programmers. There are many best Java Decompiler which can help you convert the codes. Java Decompiler is designed in such a way that it is capable of converting a .class file into a Java source code. Though it will not give the exact java source code from which the .class file is generated. However, most of the code will be the same. A Decompiler is considered to be extremely helpful in case you have lost the source code. You can use a Java decompiler to look into the code of predefined Java classes like HashMap, HashSet, ArrayList, etc. You can also find out how Sun/Oracle java developers wrote the java classes which are currently used by billions of devices around the world. 1.9.1 Conclusion- Which is best Java Decompiler? There are many best Java Decompiler which provide offline services. You can easily download these applications from the internet in order to get the work done. Here are some of the best java Decompiler on the internet today those are friendly to work with and have a good user interface. 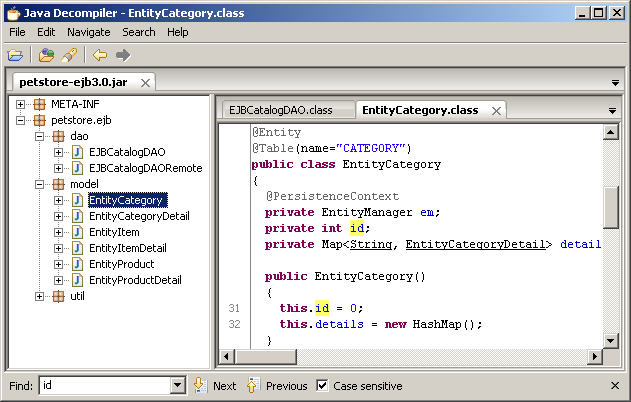 JD Project is one of the most frequently used best java decompiler offline. It is developed to decompile Java 5 and beyond, which currently goes up to Java 8. It is available for Windows, Mac, and Linux and is the best decompiler for eclipse and IntelliJ as it provides a plugin for each platform separately. This proves to be extremely useful during the debugging process. It uses the JD- GUI. 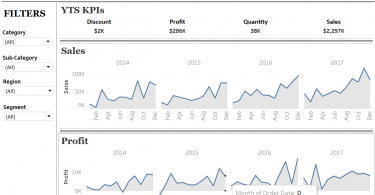 This is an easy to use and an interactive graphical interface. This is another great tool for converting bytecodes to Java source code. If you are a Windows user, then Cavaj is the best option available for you out there. It is simple to use and decompiles any given Java class file. One major drawback for this application is that it lacks Syntax Highlighting. It is also not available for Mac and Linux Operating softwares. 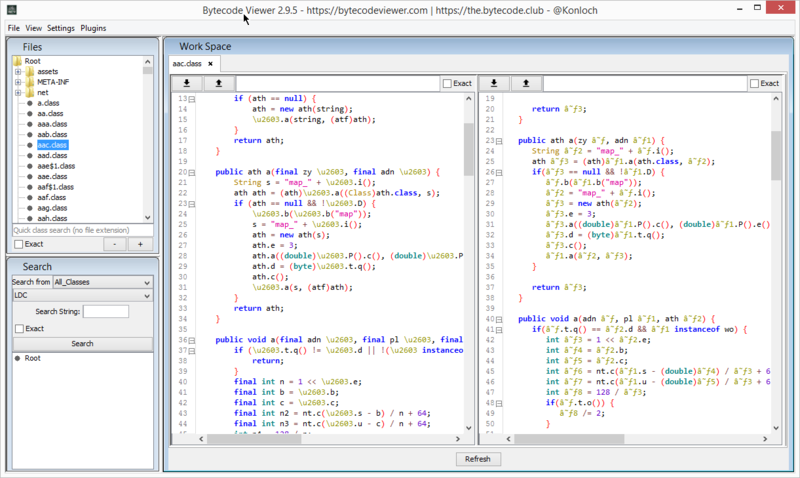 In short, this is a standalone Windows application that converts bytecodes into class code. This is yet another standalone Windows Application. It is available for Windows XP, Windows 2003, Windows Vista, Windows 7, Windows 8, Windows 8.1 and Windows 10. It can easily decompile complex Java applets and binaries to produce accurate source code. There are drag and drop features for smooth working, so you can decompile .class files on your computer’s hard disk or on a network drive that you have connected. 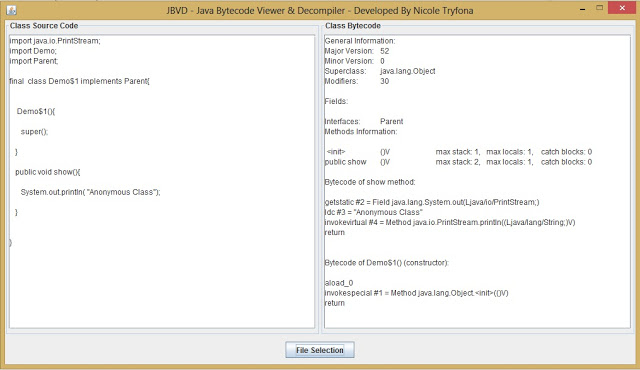 JBVD stands for Java Bytecode Viewer and Decompiler. 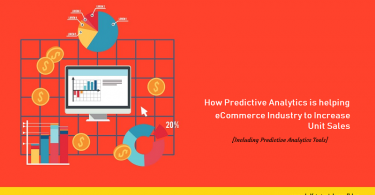 It is based on the Javassist open source library. Like the others, this application too is available only for Windows users. It is one of the most powerful bytecode viewer and decompiler. 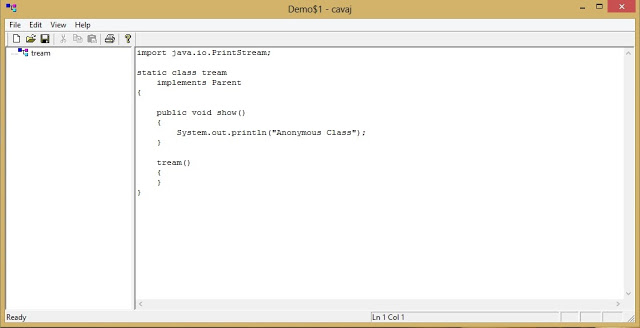 Of course, this program needs Java to be installed on your computer to work JBVD can thus be used both, as a Java viewer and a decompiler. If you are on the lookout for a Java decompiler to view and analyze bytecode then AndroChef should be your preferred option. It is capable of easily converting Java .class files and applets into Java source code. 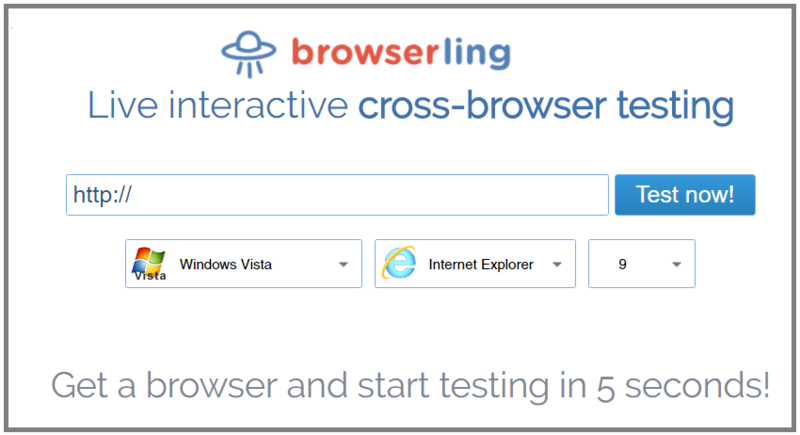 It is simple and easy to use, however it is only available on the Windows Operating System. 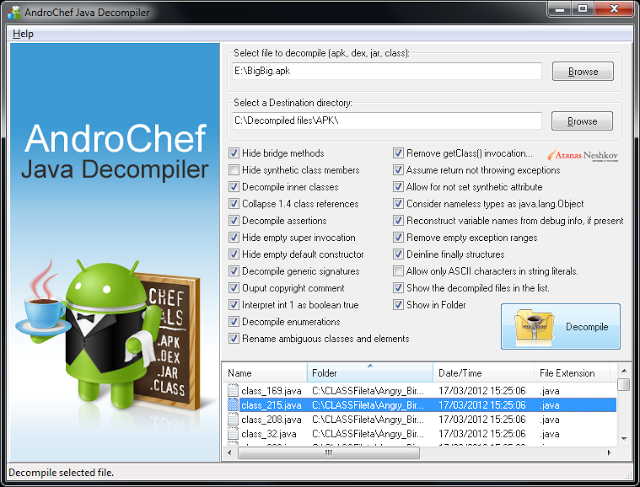 With Androchef, you can decompile apk. dex, jar, and java class files. It is one of the most popular open source Java decompiler. One of its most amazing features is the ability to deal with Java 8. 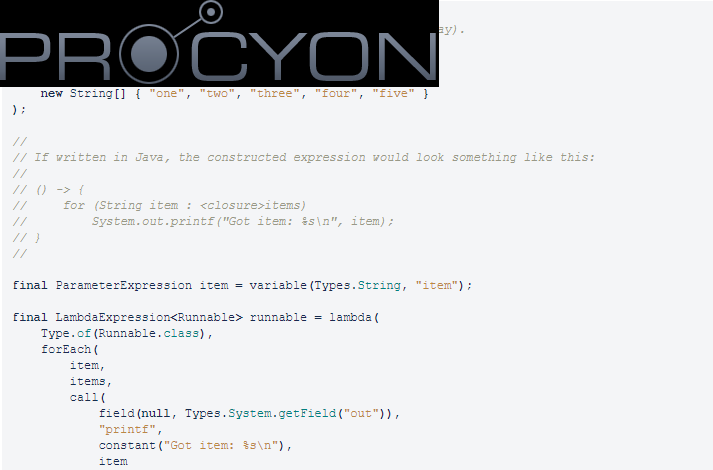 Procyon can handle all those features which were launched with Java 5 to the latest version to Java. Due to this, Procyon can be used as an alternative where other java versions fail. It can also easily deal with other features such as local classes, annotations, Enum declarations, and Lamdas in Java 8. This is another such decompiler that was developed to deal with the latest features and updates in Java programming. It can easily decompile the latest Java features such as Lamdas and Switch Statement. This means if you are using Java 8, you can be at peace with yourself. The only downside here is that this decompiler is not an open source program. However, it has a command line tool that makes the decompiling process faster and even more efficient. Apart from the decompilers mentioned above, the ones mentioned here are still in nascent stages and are under development. Fernflower is one of those. Fren is an analytical decompiler for Java and has recently been made open sourced. The software renames all the obfuscated symbols and puts them into a JAR file in the end. FrenFlower is used to decompile .class, zip and JAR file extensions. It is an interesting decompiler as it has been written in Python. It is still in the development stage. However, it contains three tools: a decompiler and disassembler for Java class files and an assembler to create class files. However, one major drawback here is that it does not support all Java 8 features. Conclusion- Which is best Java Decompiler? If you are looking out for a best Java decompiler then you can try out any of the ones mentioned above. Just download them and try them out. You could share your experience in the comments below and even if you are aware of other amazing decompilers, then you could share those two. I would love to add it to the above list. 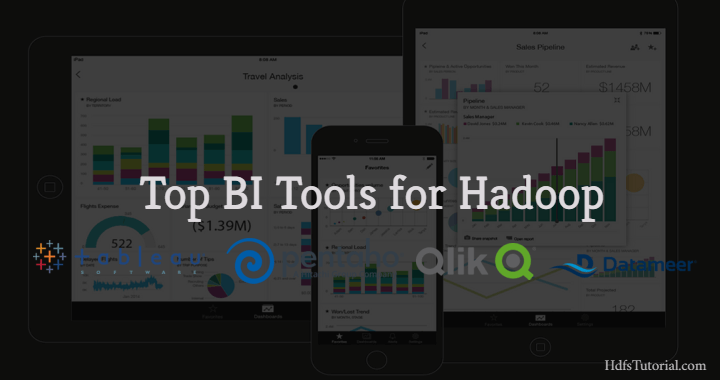 You can also check out detailed tools section for more content. Check these 9 best offline Java decompiler which help you manage the codes and convert it as required. 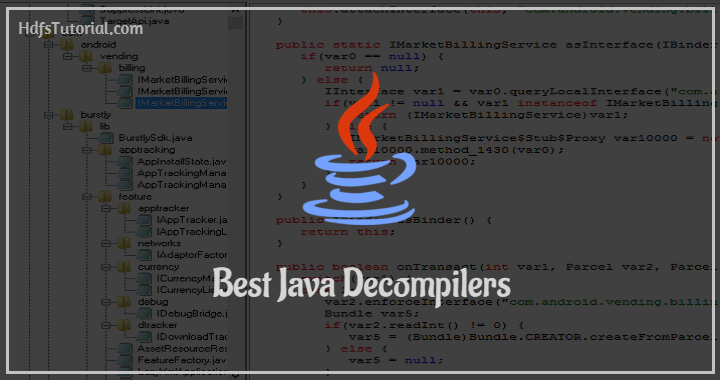 You can download these top Java decompilers and install it on your system.